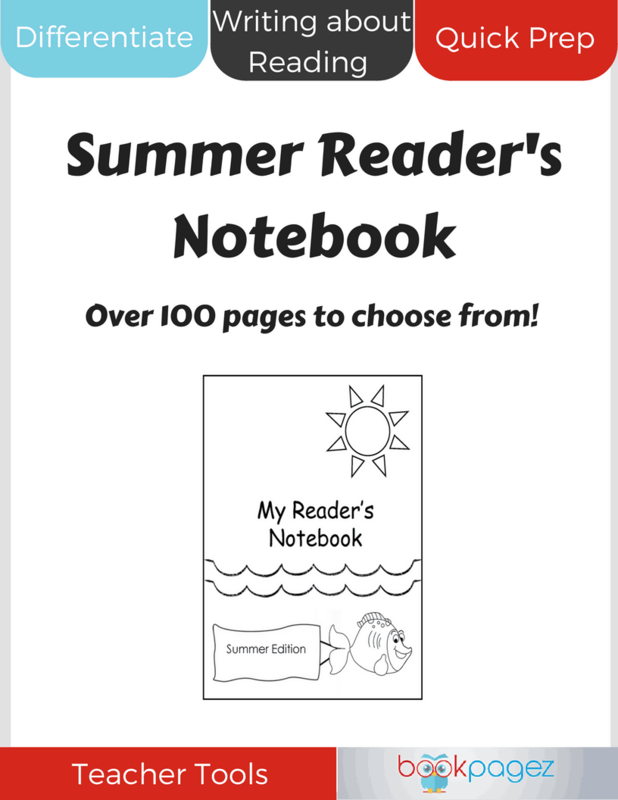 Nine times out of ten the book is better than the movie. 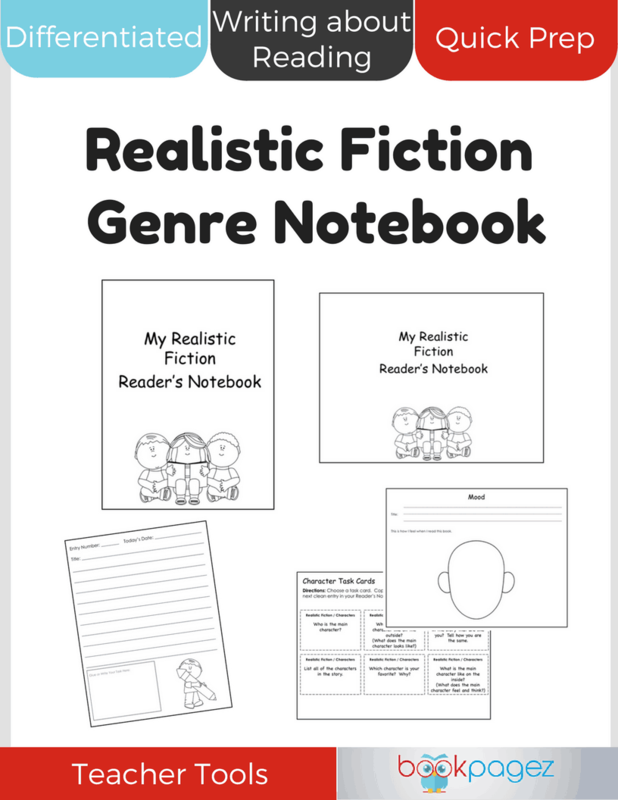 Help students notice the differences between their favorite books and the movies Hollywood produces by providing them with tools to help them critically think about the ways in which films and books are the same and different. 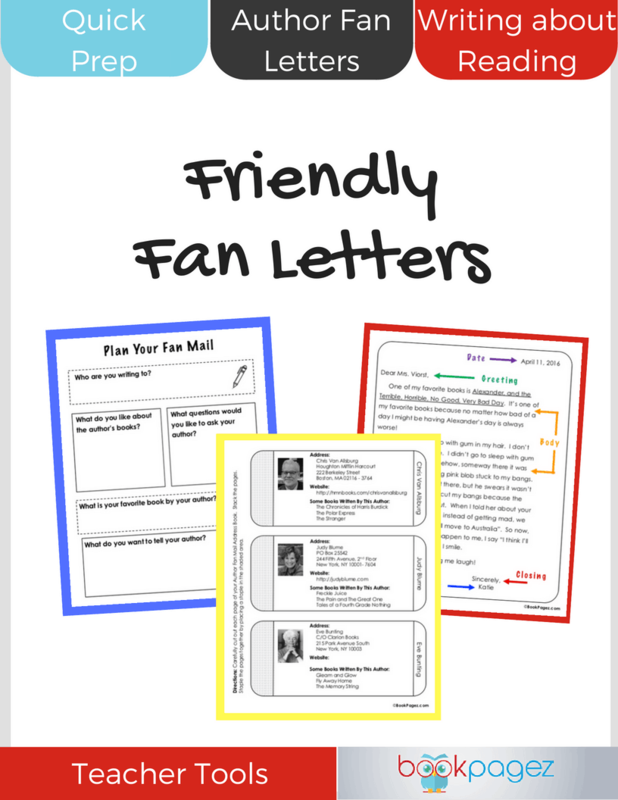 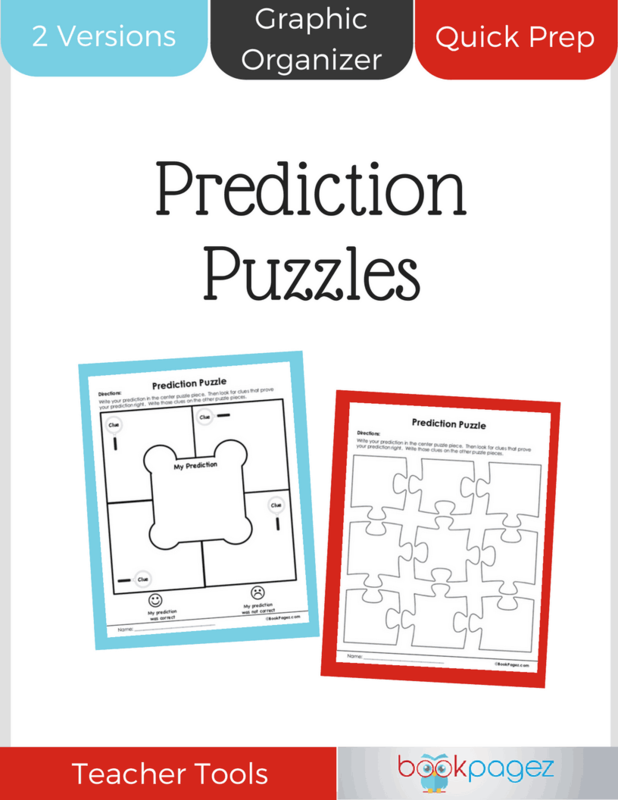 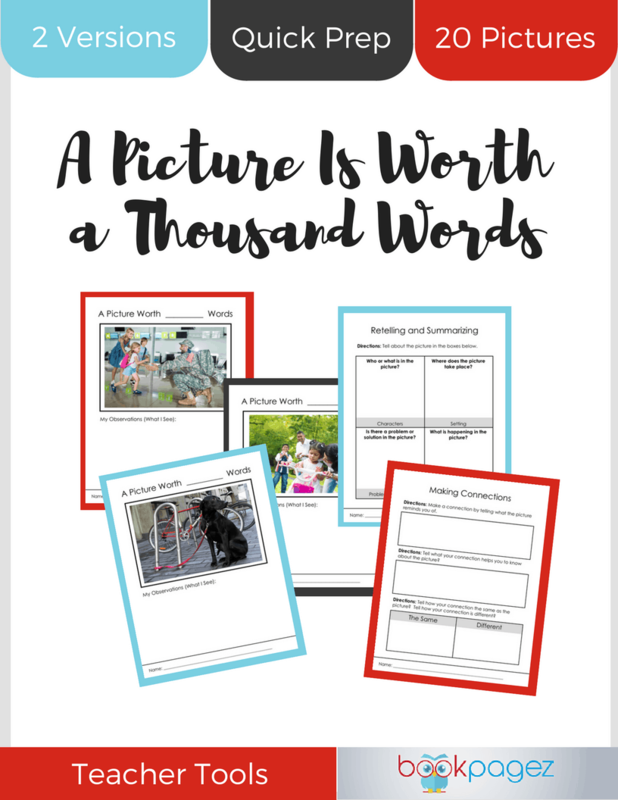 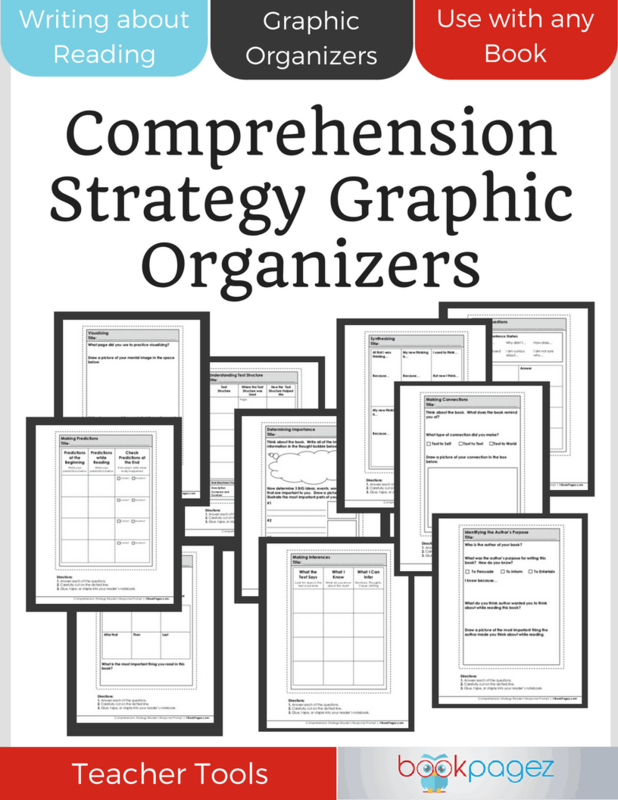 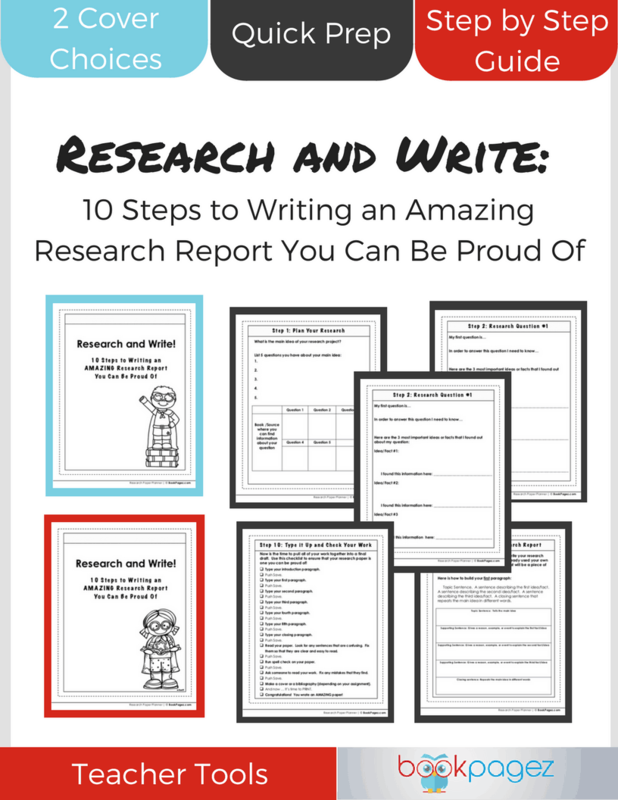 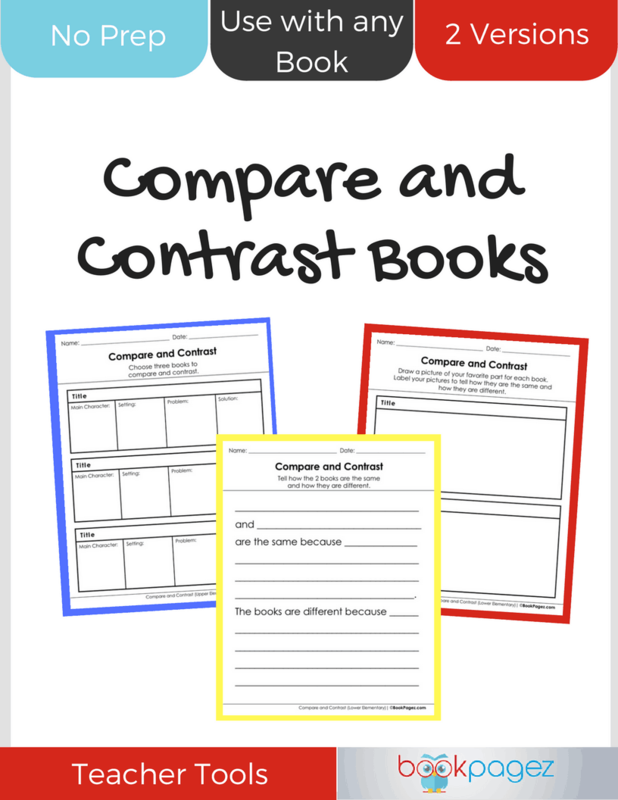 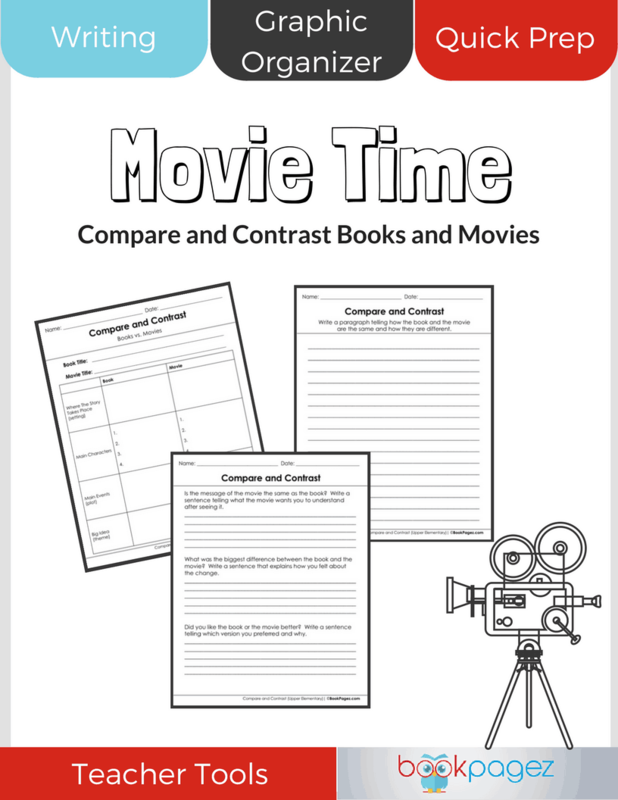 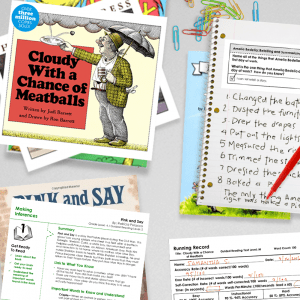 This comparing and contrasting resource set is a simple way to guide your students’ viewing experience and to help them form opinions about a book’s film adaptation.